15/11/2015 Scholastic Ver 2014.7.0.1031 Corrected bug in Roll Marking associated with Renegade Code message when marking AM Roll. This bug released in interim Followup in October. 24/9/2015 Finance Ver 2014.7.0.367 – Corrected minor bug associated with release “365” where totals on Ledger reports were not being printed. 15/9/2015 All Modules Curric Ver 2014.7.0.972 PrintQ issue. When launching a PCSQ the program failed to launch where the user had changed to output path for the output file. PCSQ launched perfectly if this path was not altered. Issue related to default path back to PCSQ and is now fixed. 21/8/2015 All modules Curr 2014.7.0.956 Fixed issue where in some situations PCSQ was progressively taking longer to process an entry in the queue the further it processed that queue, resulting in a significant speed improvement in large high volume email jobs. 11/8/2015 Curr 2014.0.7.951 Fixed bug released in Ver 948 where a programming trace popup window appeared when printing student timetables. Apologies for omitting to remove before release. 7/8/2015 Curr Ver 2014.0.7.948 Added support for lower case Absent Status. Change program to recognise if lowercase status is entered, but is only matched as an uppercase status, then the status will automatically change to the uppercase. 28/7/2015 Curr Ver 2014.7.0.929 Evacuation report. Offered choice to automatically email to form teachers or to print. 9/6/2016 Removed nag re Licence due to expire 8/8/2015 28/4/2015 Debtors and Scholastic. Reworked code to speed up export of reports and emails to PCSQ from Account and Sundry Account launches, as well as Assessment Reports. 27/3/2015 Scholastic Ver 2014.7.0.798 For external standards NZQA require that only the current version (most recent) be offered by the school. When an “Export to NZQA” is performed, if the school still has a superseded version attached to the Area of Assessment, within PCSchool, then NZQA will generate an error report to the school stating that the Version must be the latest. This error can be ignored as NZQA, during their upload will automatically save the data as the latest version of the standard. We have altered the code to automatically alter the area of assessment for these external standards, to upgrade to the latest version as part of the submission. 25/3/2015 Scholastic Ver 2014.7.0.789 Fixed bug in Markbook creation, where user has selected to create a New “Spider” based markbook and elected to Over-write a previous markbook with the same name. 13/3/2015 Scholastic Ver 2014 2014.7.0.772 Released version of eMerge that utilised Print Q. Corrected bug in Debtor Account printing associated with use of PrintQ. 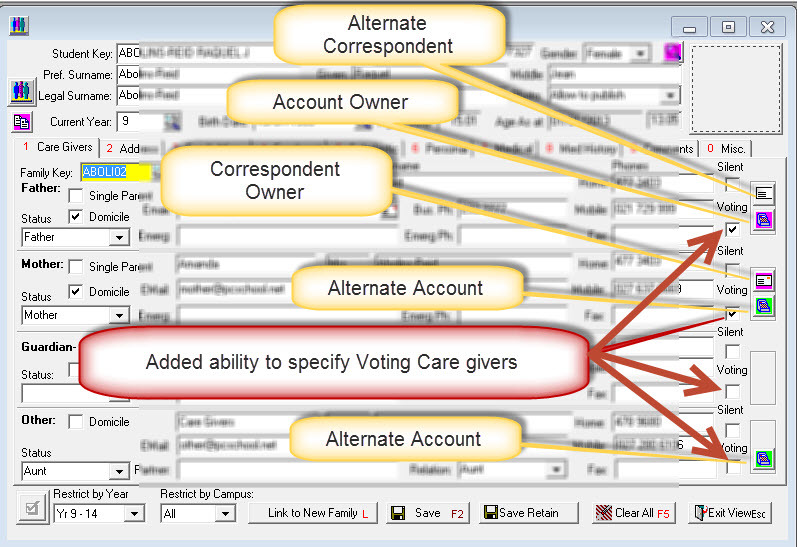 Added Voting check box to Care Giver page to enable over-ride of automated voting allocations. If family left unchecked then Voting allocation will be applied as in the past based on Best Practice rules. Using check boxes enables the user to over-ride this automation. There is still the need to run the Voting Update routine prior to communication with voters as addresses may have changed. Added display to Care Giver screen to show which care-givers have been assigned as Correspondent and Account owners Removed the ability to use an apostrophe in Student, Family or Teacher Codes. Where they have been used in current records these will not error but it is recommended that you use a Global change to remove the apostrophe. 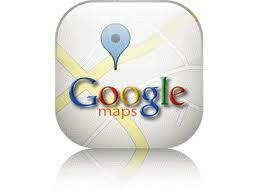 This is to avoid issues in the Spider HTML coding that can be impacted by the apostrophe. 11/8/2014 Curriculum Ver 2014.7.0.427 Fixed bug in Markbook creation to correctly translate alt column headings for Subject Organisation and Percent. View Followup 2014 Development History. IMPORTANT: the following data structure changes have been made to the database tables in PCSchool, and may not yet be implemented or visible to the user after the update. Changes to the front end / user interface will be made in subsequent Version 2014 program followups and will be made available via the PCSchool website. Added a new table to enable Professional Development entries to have Focus Areas appended. Added table support for Vocational Pathways to enable tracking of student re vocational readiness. Table 196 PATHWAYS Links to Standard Table and Area of Assessment table. 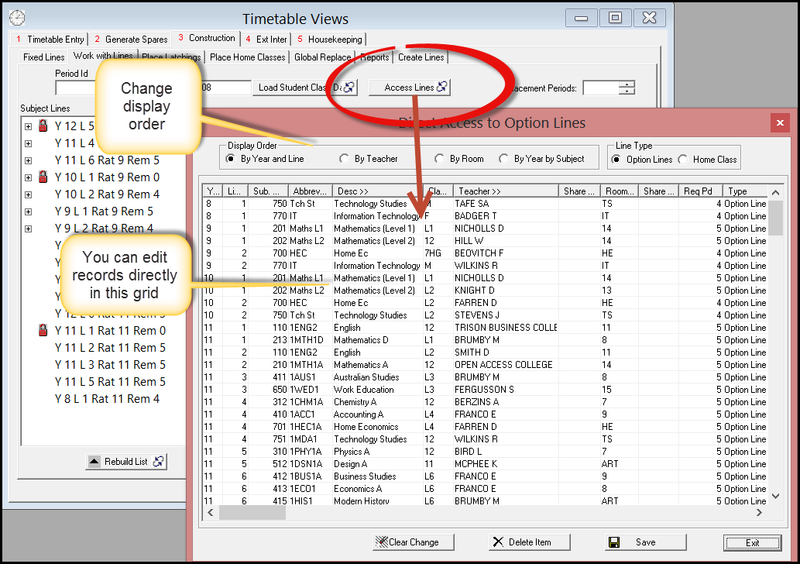 Added Campus to table TIMEPHAS to support multi-campus in the calendar and time table. Added field for Associated EMail where users can assign email addresses to be associated with a report. 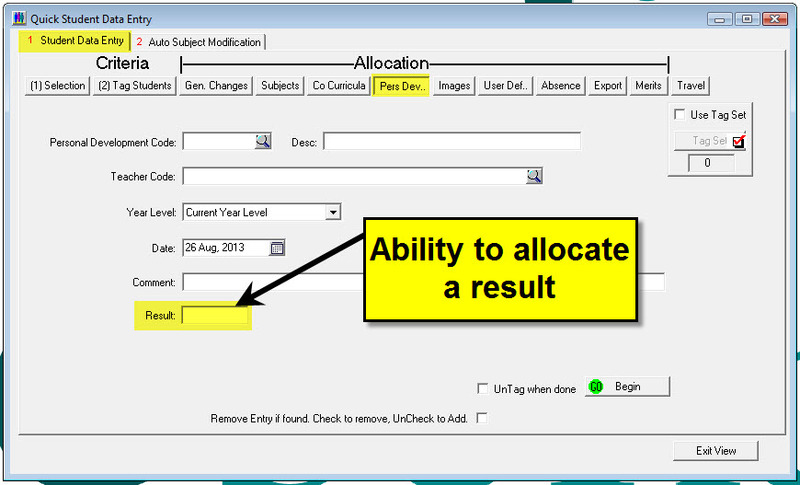 This enables a report to be emailed to automatically to a series of preset emails. Created Table REPSEQ to enable one ledger report to point to a series of reports that will be run when the specific report is selected. This will enable a single report to be selected eg MONTH END and this single report will result in a number of reports being printed, instead of having to individually selct each report in turn. Added Long Service Acc YTD and LS Accrual Anniversary Date to cater for NSW award so that LSL accrued in a current year does not fall due until anniversary date is reached. Added fields to SUPER to enable recording of specific Super Control Liability account details so that Super Providers can have their own Liability Control Accounts rather than use the default. 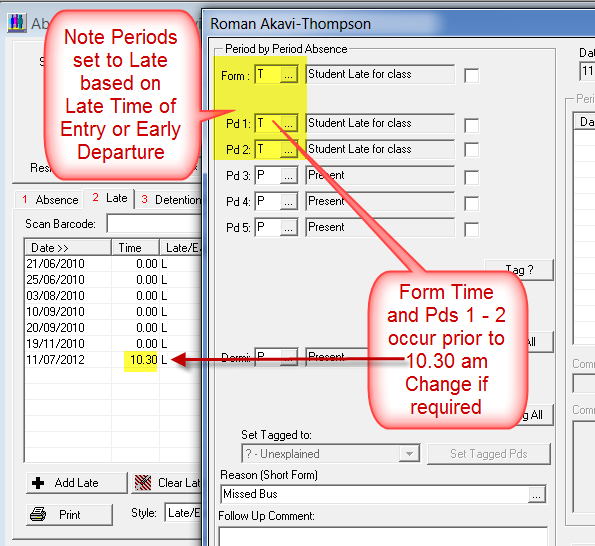 Add index to Roll (Student Subject Year Class Date Recnum) to enable optimisation in absence calc in Crystal Report based on Roll attendance. Sits below Sysfile to store campus specific system entries that relate to that Campus, such as Timetable days and periods etc. 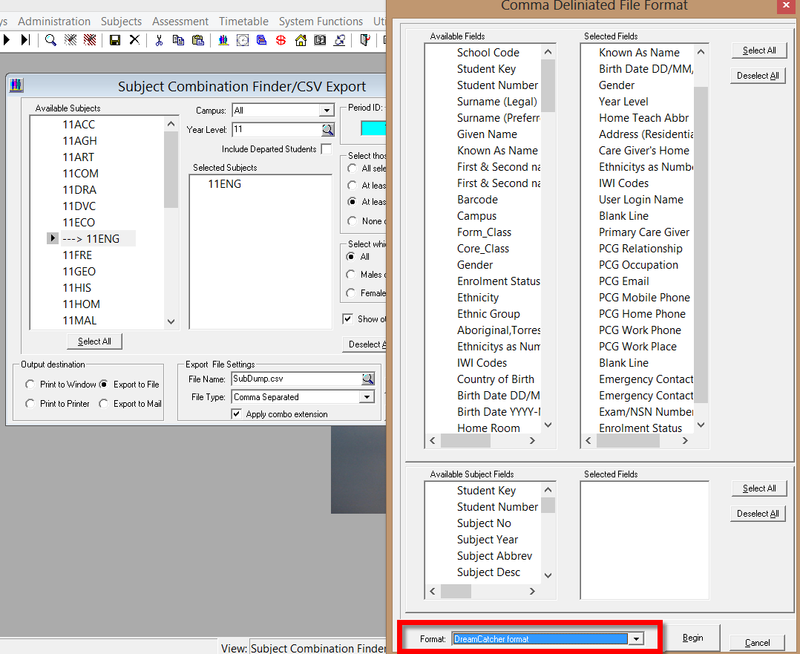 Table links to Identity table to retrieve campus specific address and banking information. Added field for Others Involved. Values (code setup in Maintenance Codes Type = INVOLVED) eg . 11/11/2013 Point of Sale Ver 2012.2.0.105 Enabled ability to see student Current Year and House in Sales View, making it easier for sales staff to check student is purchasing the correct house/sport shirt. 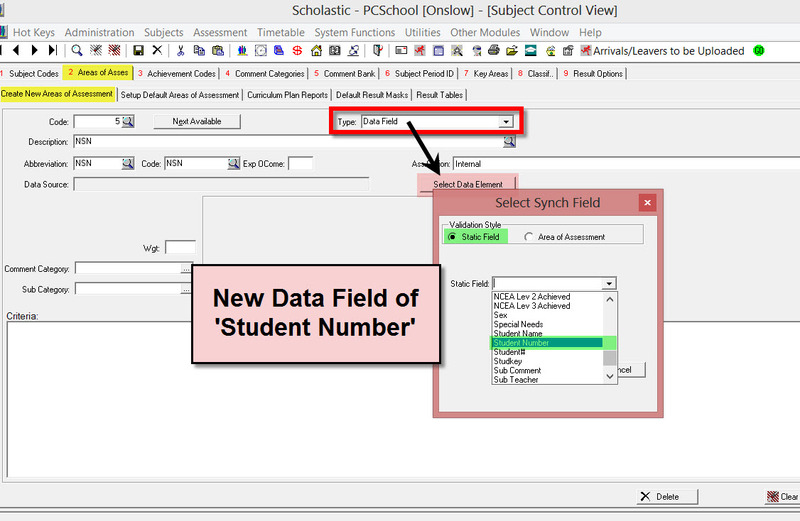 7/11/2013 Curric Ver 2012.2.0.801 (SQL schools only) Enabled the ability to see the users logged onto the SQL server via the Audit Log in Scholastic module. Will show the users logged in as well as the SQL_DRV.dll driver version. 30/10/2013 Curric Ver 2012.2.0.801 (NZ Schools only) Enabled ability to export data in CSV format for uploading to DreamCatcher. 28/10/2013 Debtors Ver 2012.2.0.305 Enabled the ability to add an entry at the top of the transaction grid by going to the top and pressing Up Arrow. If adding alphabetically then the list will immediately display a new entry in the correct alpha order and the user will no longer be at the top of the list. The user will need to return to the top of the list and again arrow up for a new entry. This scrolling can be avoided by entering student in reverse Alpha order at the top of the grid. 20/10/2013 Finance Ver 2012.2.0.256 Altered Ledger Batch Import so that if there is no GST in the exported batch then there will be no GST calculated in the imported batch. 20/10/2013 Curric Ver 2012.2.0.786 Created DreamCatcher Export. 18/10/2013 – Curric Ver 2012.2.0.785 Added ability for NZ Schools to extract the necessary information for the 2013 NZSSSC School Sport Census. 11/10/2013 – Curric Ver 2012.2.0.775 Added export format for the new ACARA data extract requirements for Australian Schools. 25/9/2013 Curriculum NZQA Ver 2012.2.0.723 Added test for duplicated standards. Where they occur user is notified. 24/09/2013 Debtors Ver 2012.2.0.281 – Added Payment Tender to Tag Set. It is now possible to select families in a Tagset based on their recorded payment tender. 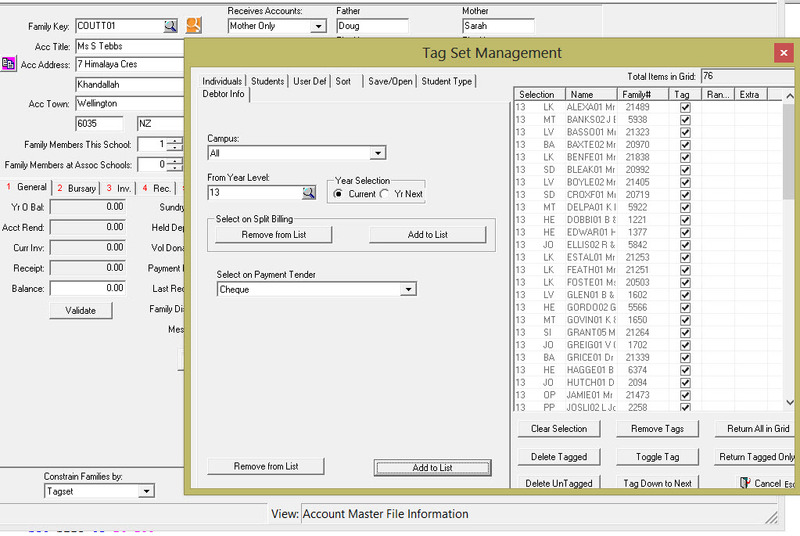 Used in association with the Account Master File View the user is now able to move through the family database constrained to only those families in the tagset ie those families with a particular payment tender. This should enable rapid update of families Payment Plans. 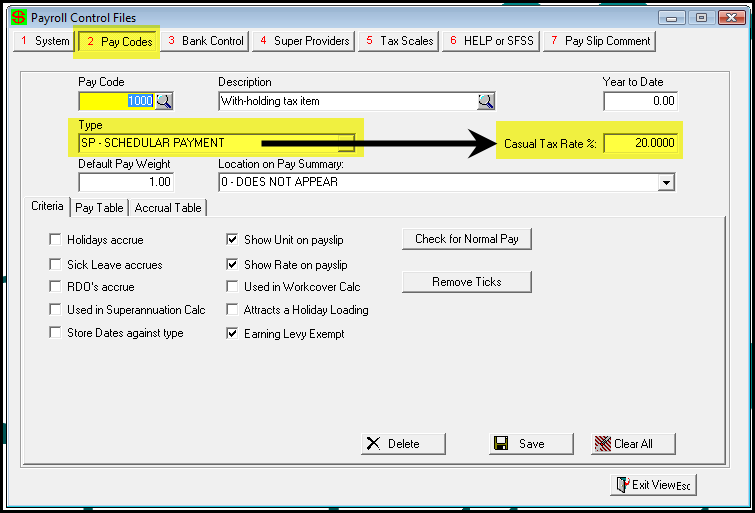 20/09/2013 Payroll / Finance version 2012.2.0.240 – For NZ Schools – created new PayCode Type of ‘SP – Schedular Payment’ to be used for with-holding tax purposes. Amounts paid to employees using this type will have tax deducted at the ‘Casual Tax Rate %’ assigned to the pay code. 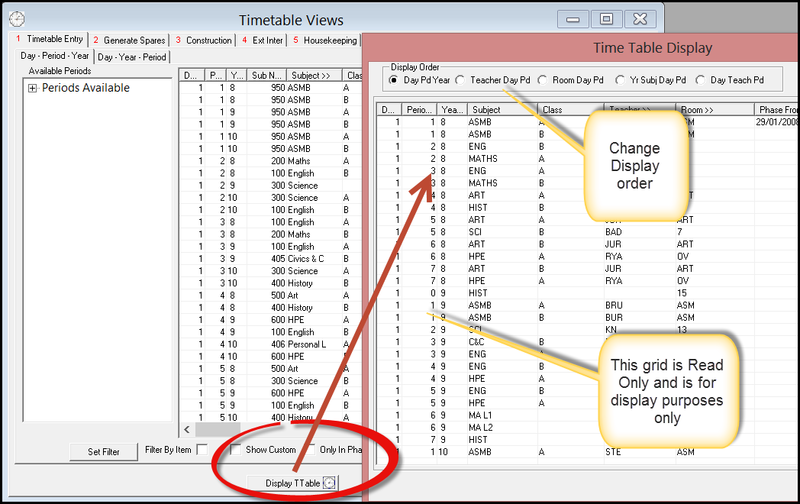 17/09/2013 Timetable version 2012.2.0.160 – Additional filter options added to the Timetable module to give access to Fixed Lines and display timetable in a number or ways to see when teachers or rooms are used or spare. 16/08/2013 Debtors – New report for Bank Deposit printout in Debtors – previous version was not compatible with Windows 8. Download SQL Version OR NonSQL Version. 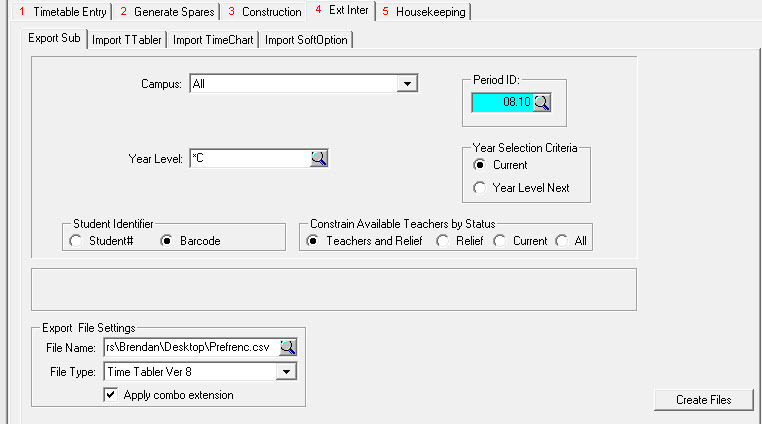 1/08/2013 Curric – Student Family Occupation data output for Victorian Schools. Curric version 2013.2.0.574. 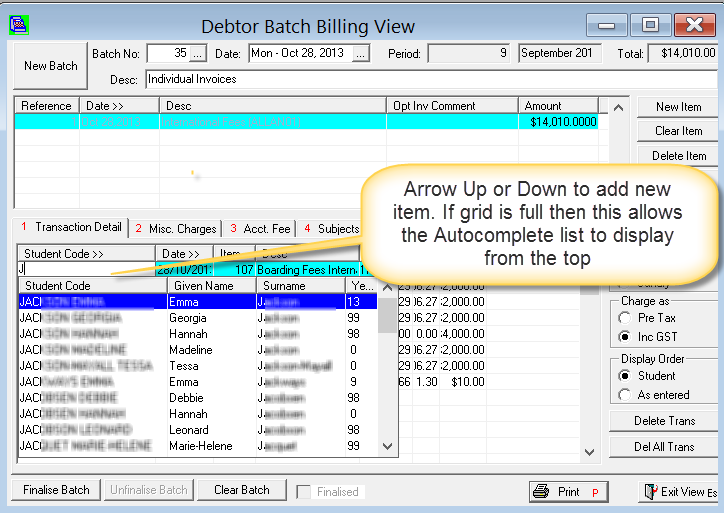 29/07/2013 Debtors – Added CBA BPoint format to Execute Payments and Receipt Entry for Credit Card deductions in Debtors. 27/06/2013 Curriculum – Attendance. 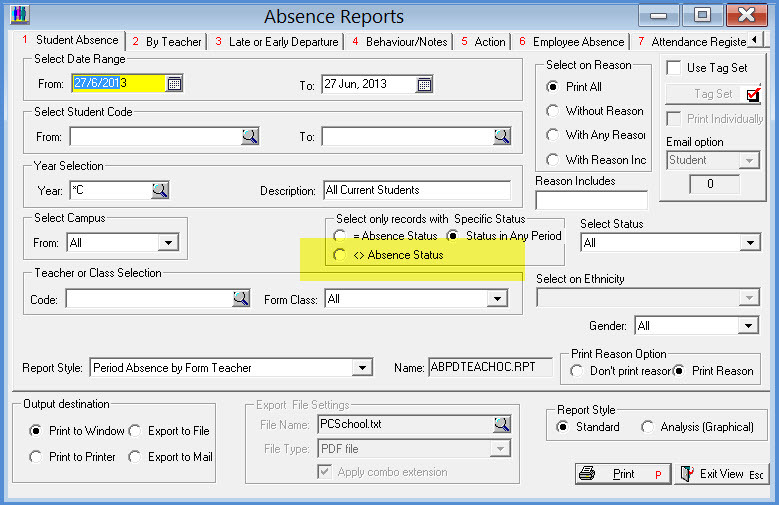 Enhanced ability to print attendance reports including or excluding specific absence status. This ability would be especially useful to NSW schools if they wish to exclude the X (first/last day of term status from reports). 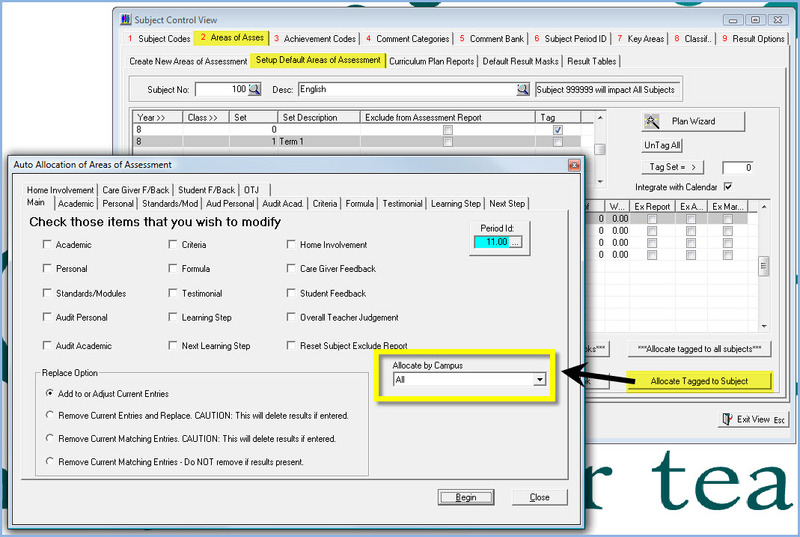 Curriculum Version 2012.2.0.537. 26/06/2013 Curriculum. 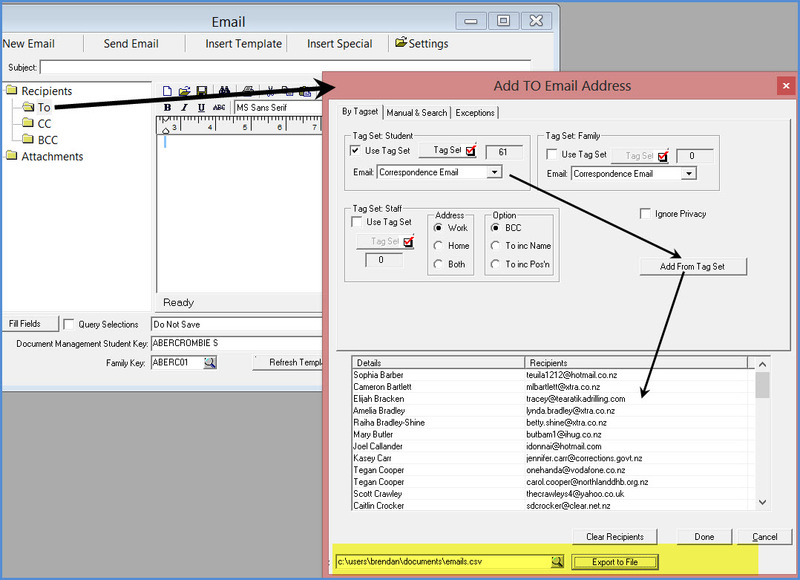 Ability to export email addresses. Curric Version 2012.2.0.535. 21/06/2013 Finance – Payroll. Proposed superannuation payment date added to Payroll Generation. Finance Version 2012.2.0.153. 5/06/2013 Curriculum. 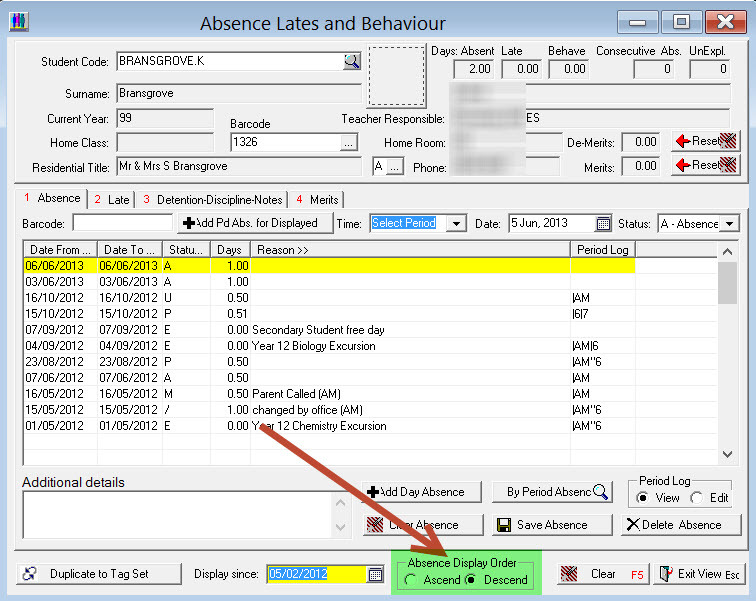 Ability to sort absences in Student Absence, Lates and Behaviour by ascending or descending date order. Curric Version 2012.2.0.521. 12/04/2013 Curriculum. When creating a Student Tag Set based on ‘Oldest in Family’ – which is usually based on students in *C – you can tick to ‘constrain to selected years’. This means it will select the oldest student in the family in the year grouping (eg. *P – Primary School) rather than oldest in the family in the school (eg. *C – All Current Students). 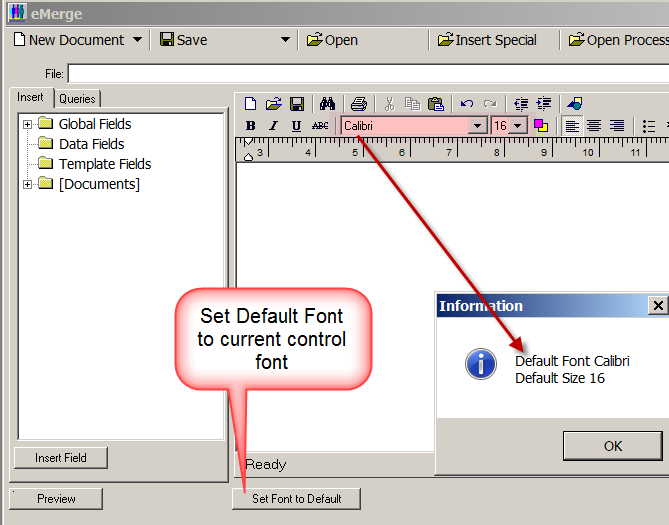 Curric Version 2012.2.0.438. 06/04/2013 Payroll. 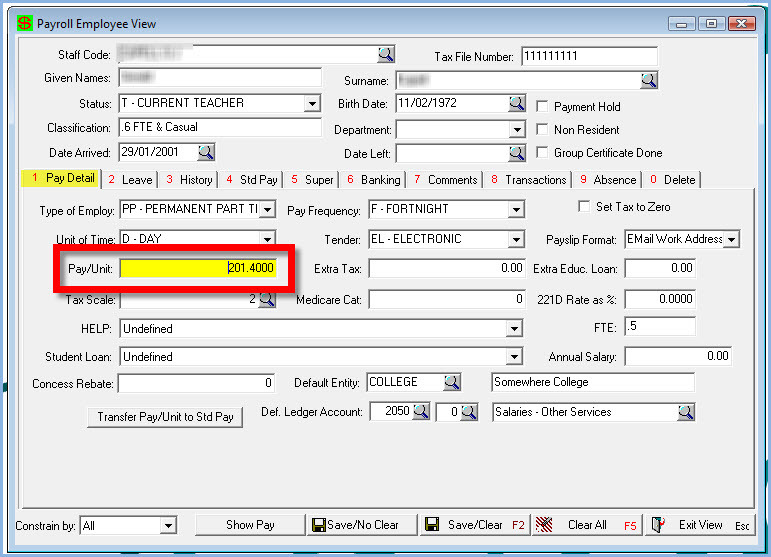 Pay/Unit field on Pay Detail tab will now reflect the TOTAL value of all pay tables (type PT) attached to the employee in the Standard Pay tab. Finance Version 2012.20.138. 11/3/2013 Debtors. Added support for EzyPay format for importing payment details into Receipt entry. 20/11/2012 DOCUMENT MANAGEMENT – PAYROLL Adjusted access to Payslip Subfolder in Document Management so that it is only available within Back Office to users with security clearance to print Payroll Reports. Within Spider individual users have access to only their Payslip sub-folder. 19/8/2012 Assessment Added the facility to include the Out Of Column to any assessment item (of Type “Academic”) saved into the markbook.